My heart breaks every day that I walk by my daughter’s room and no one is in it! I miss her each day and I know she misses us, and I am having a real hard time adjusting to not having her here. We have talked a lot on Facetime and I can see she is just a bit homesick so I started thinking about sending her an extra special package and then I thought about how little time I had to get it together including those dreaded post office lines(eyeroll). I remember way back when, I used to send a kid that I dated care packages and wow what a pain in the spanker that was as I would have to go all over to get things I wanted to toss in there. 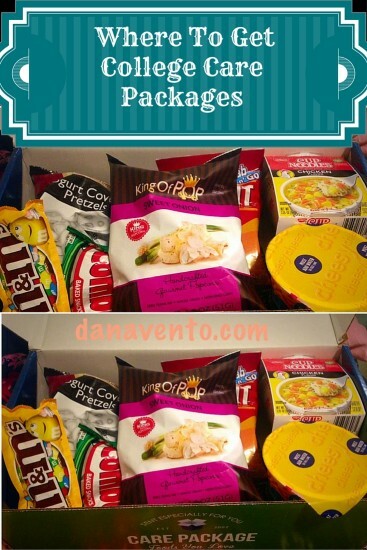 Working full time, and taking care of 2 other younger children has me a bit limited for time and running, not to mention a run to the post office, so I headed online and now I want to share my story of lavishly living college care packages out loud. Are your ready to learn where to get college care packages that take minutes to order without running all over town? I know that school is so different and that when you want a food that you can’t get to, it is not fun! I don’t believe in doing without and I want my daughter to have all her needs met! There is not a kitchen readily available for her, so the next best thing is a snack package with all her favorites in it! In my case, I let me fingers do the walking and I found Gourmet Gift Baskets, who have other fabulous gifts as well, like Microbrews, Cigars, tubs of popcorn and more. Gourmet Gift Baskets had a nice selection of packages I could send my daughter, but the one that was right was the College Care Package! There are so many to choose from: Sports Fan, Midnight Snack Care, Exam Cram Care Package Gift Baskets and many more options, all retailing at $39.99! Want to know what is in the package? Check out the video. Here is what my College Student had to say! I guess you could say we found her the RIGHT College Care package, which left me feeling a lot more settled. It is so nice to hear a smile in her voice when she talks to me and she was lovin’ on all the foods in the gourmet box! Don’t run all over wasting time you could spend on those other kids in the house that will soon be leaving too, enjoy all the time you can, as it flies! Gourmet Gift Baskets takes the running out of a College Care Package. Now you know where to get a College Care Package. Just think, before we know it, the holiday break will be here and we will have our houses filled again!